It’s harder and harder to find a stock carburetor installed on a Harley® today. 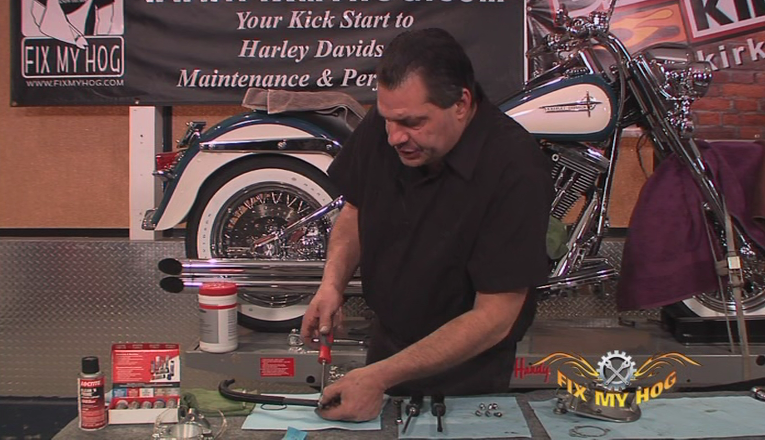 Many stock Harley carbs have been modified or removed and replaced. 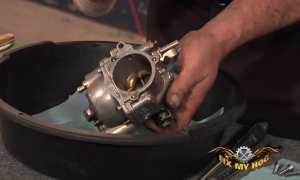 Here’s a video that shows you how to remove an S&S Carb and how to rebuild it. Bob LaRosa removes the S&S tear drop cover, the filter, breather bolts, backing plate, VOES tube, throttle cables, and intake bolts. 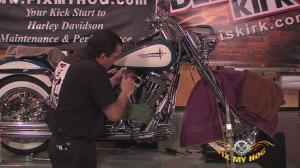 ***Cover you chrome surface to keep this a rebuild not a repair procedure.